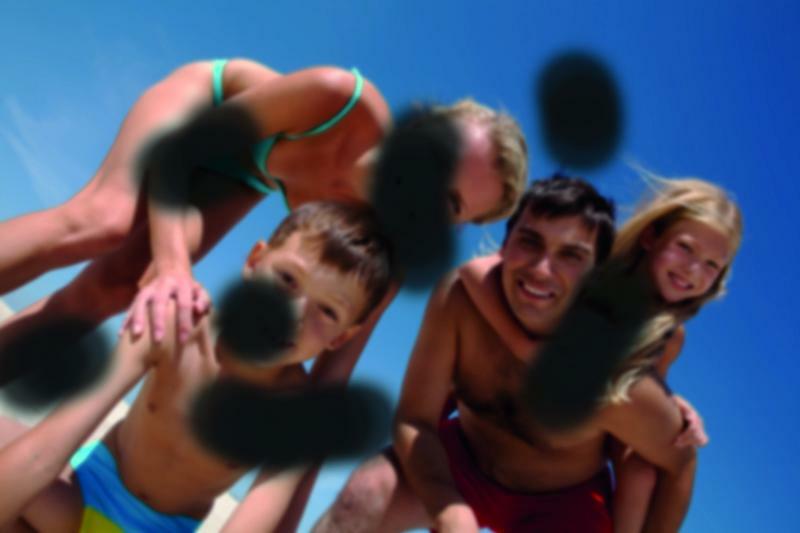 Macular degeneration, glaucoma or retinitis pigmentosa: What do they all mean? Perhaps you have already heard about some of these conditions. But what exactly do they entail? In the following sections, we present a concise overview of the various conditions and treatment options. Macular degeneration is the most common reason for people being classified as „blind“ in western industrial nations. Even today, every 10th person over 70 years of age is affected by it. The clinical picture of AMD manifests itself in two ways: „wet“ macular degeneration and „dry“ macular degeneration. In both cases, the so-called macula, the area of ​​maximum visual acuity in the eye, is gradually destroyed. This means that AMD patients have a „hole“ at the centre of their vision. However, the rest of their vision, the so-called peripheral vision, is usually retained. AMD patients are, therefore, especially in need of help, since, of course, the centre of our field of vision is important for all activities. We have developed the NuCentro especially for people with age-related macular degeneration. Available in different versions, it is an aid to vision that redirects the light rays to the not yet affected areas of the retina thanks to specially ground lenses. In the best case scenario, the patient can regain almost normal sight. Glaucoma is caused by increased fluid pressure in the eye. The most common causes are an overproduction of intraocular fluid by the gland responsible for producing it or inadequate drainage because of a too narrow chamber angle or a clogged drainage system. An untreated cataract will always bear the risk of irreversible damage to the retina, as the increased pressure may squeeze large parts of the choroid. This is directly responsible for supplying the retina with nutrients and if these nutrients are unable to reach the retina, this area will be starved within a short space of time. Eye pressure is measured in mmHg (millimetres mercury) and should not exceed 21 mmHg. Normal intraocular pressure should lie between 918 mmHg. Higher or lower values may not be a direct warning signal, but should be clarified nonetheless. We offer special aids to vision for people with glaucoma. In cataracts, the eye lens gradually turns cloudy. There are three main types of cataracts: the cortical cataract, the subcapsular cataract and the nuclear cataract. This is also the sequence in which discomfort increases for those affected and is due to the different way they spread in the eye lens. The cortical cataract starts in the periphery of the lens and spreads to the centre, leaving the area necessary for seeing untouched until the end. This is the last of the three cataract types to be noticed by those affected, as nothing changes until the “final“ window is closed. The subcapsular cataract spreads across the entire area from the back to the front or vice versa. Only few persons notice the gradual loss in visual acuity. The nuclear cataract is located right in the “centre of the image“ and is therefore unpleasant from the outset. They all have one thing in common. They can be fully healed by an operation where the natural eye lens is replaced by a synthetic lens. This surgical procedure has been performed successfully millions of times and is one of the safest surgical procedures known to modern medicine. However, before undergoing such a surgical procedure, you should consider whether you prefer seeing into the distance without glasses or reading without glasses afterwards. Both is possible and should be decided on according to your needs. We also provide special visual aids for persons with cataracts. If you have questions, please do not hesitate to contact us, we would be pleased to provide advice on this topic. 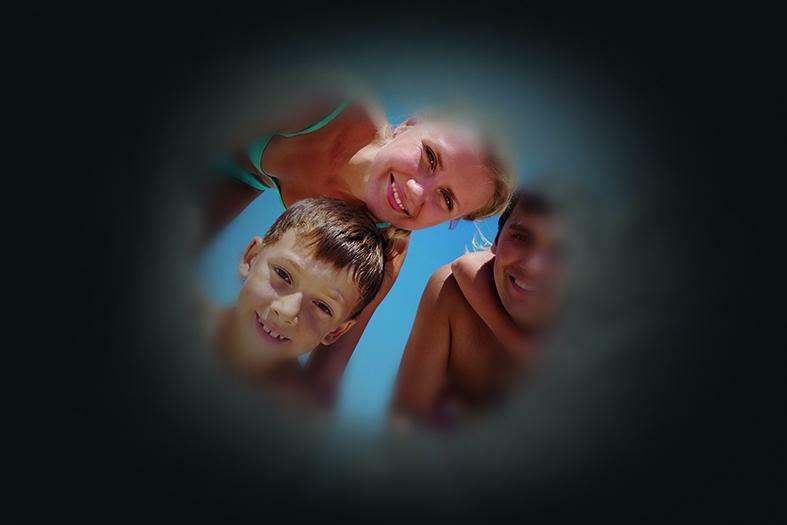 Retinitis pigmentosa is a hereditary disease in which the retinal cells initially degenerate and then die. The damage first begins in the outer part of the retina and then progressively spreads towards the centre. The patient develops tunnel vision because only the centre remains. RP patients usually have more problems orientating themselves indoors and out than with the typical areas of reading or other close-up work since the necessary retinal areas are not affected. Sadly, there is no treatment for RP that can stop the progression of the disease. We offer special aids to vision for people with retinitis pigmentosa. Diabetic retinopathy is a disease of the retina of the eye caused by diabetes. The progressive damage of small blood vessels causes initially undetected damage to the retina and may eventually result in blindness. There are three types of retinopathy: nonproliferative retinopathy, proliferative retinopathy and diabetic maculopathy. Nonproliferative retinopathy is divided into mild (aneurysms of the smallest blood vessels), moderate (bleeding in the retina) and severe retinopathy (far advanced changes, retinal infarcts, and neovascularization). The insidious thing about the first retinal changes is that the person affected by them does not notice anything. If the retina no longer gets sufficient blood, the dangerous mechanism of the formation of new blood vessels arises. These new vessels may grow into the vitreous body. They are also prone to bleeding and can become detached from the choroid membrane due to scarring of the retina. Vison is completely destroyed and the eye becomes blind. In the case of diabetic maculopathy, liquid flows out of the diseased blood vessels or a vascular occlusion forms. This gives rise to water retention or bleeding in the macula, so that it swells and oedema occurs. The result is an increasing loss of visual acuity. We offer special aids to vision for people with diabetic retinopathy.